Offering in-depth analysis on a range of industry topics. 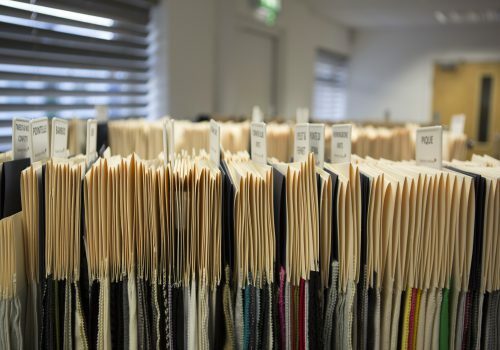 Lead by industry experts the UKFT Masterclass Programme is aimed at helping business, individuals and students get a much better understanding of issues such as building a sourcing strategy, understanding fabrics and fit and sampling. 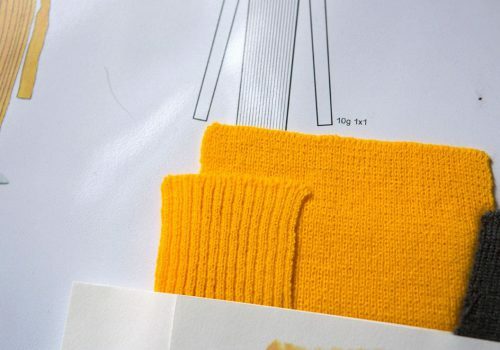 UKFT Industry Masterclasses for individuals and businesses. They can be delivered either at UKFT or we can come to you. UKFT Academic Masterclasses for university/college students and tutors, designed to ensure the next generation of talent is equipped with the very latest skills for the industry.